If you have been impacted by the flooding and are in need of assistance, please call 2-1-1, text your zip code to 898211 or click here to view our most recent resource list. 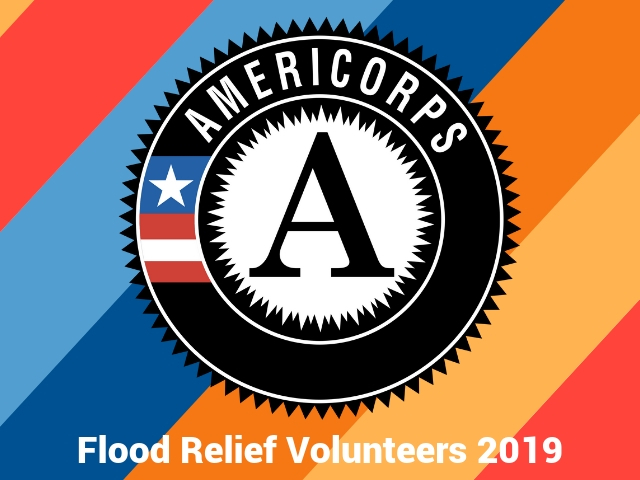 We are so thankful to AmeriCorps Disaster Response Teams from St. Louis and Texas who are helping coordinate flood relief volunteer opportunities across Nebraska! Ways to help families in need are listed on our Get Connected Volunteer Platform and can also be found by calling our 2-1-1 Helpline. Are you still feeling the effects of the government shutdown and aren’t sure where to turn for assistance? 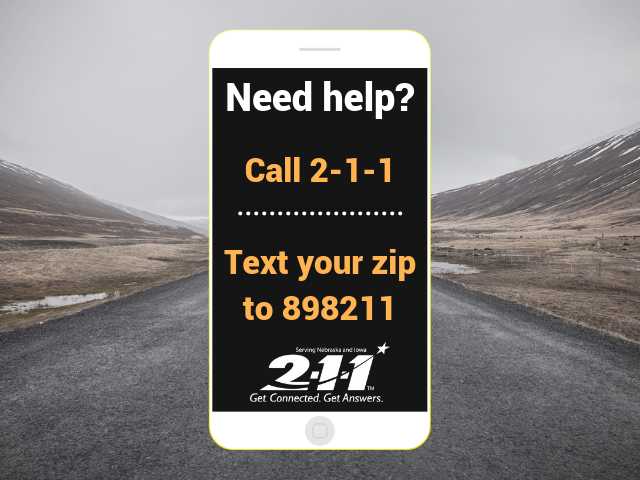 Our 211 Helpline is here to help individuals get caught up on bills, rent and more after being out of work due to the shutdown. 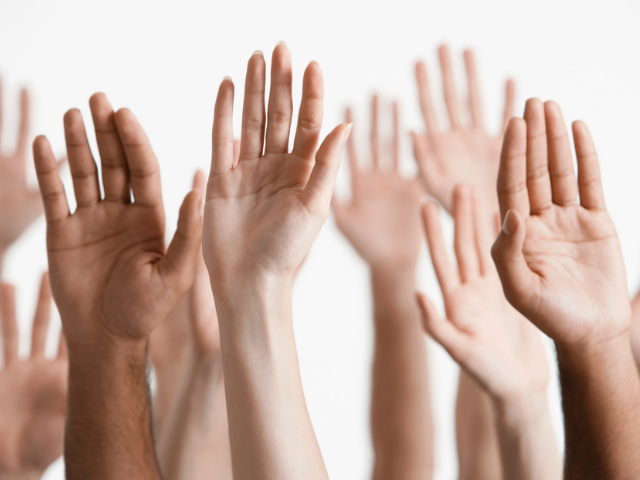 Contact one of our information referral specialists today! 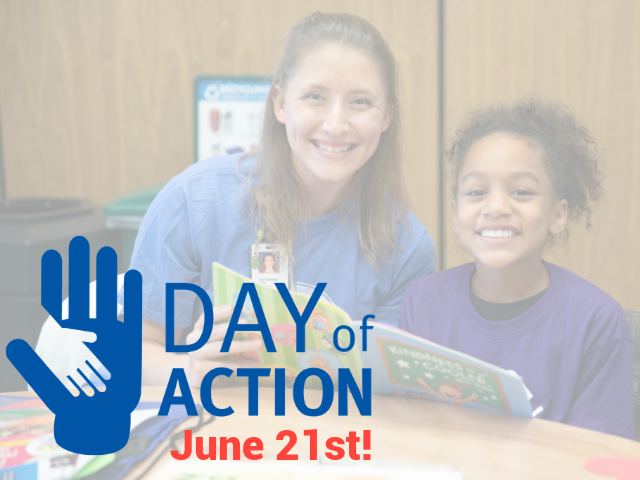 Day of Action registration is officially open! Please consider signing up today and helping instill a lifelong love of reading in students. This is such a fun volunteer opportunity where you can help a child feel special and make an impact in their life! Looking for a running list of ways you can help your neighbors impacted by flooding? Several groups are coordinating efforts where you can give back. Please check back often for updates. We’re looking for individuals who want to make a difference in the greater Omaha-Council Bluffs metropolitan area and are committed to ensuring thousands of local kids and families get the services they need to be successful. 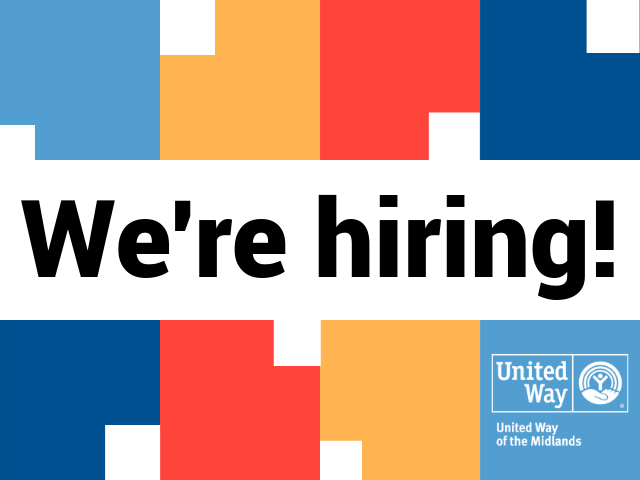 You can be a part of that change by joining the United Way of the Midlands team. 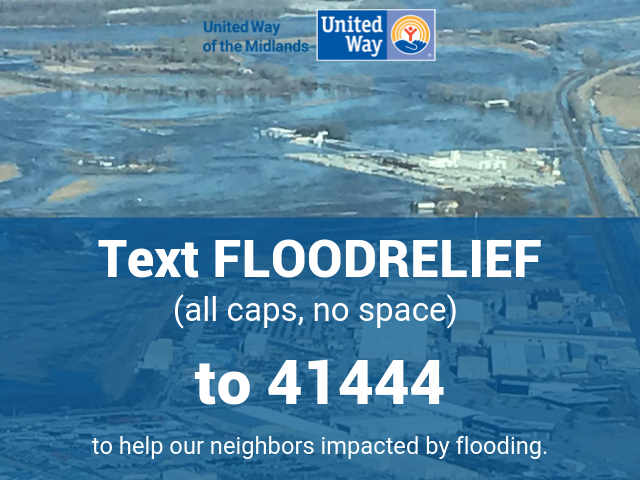 Click the button below or text FLOODRELIEF (all caps, one word) to 41444. Everything that happens at United Way begins and ends with you. A generous and community-minded citizen who wants to know strong programs are there to make life better for people in need. People you may never meet, yet you want to know they have the tools and opportunities to build a better life for themselves and their families.